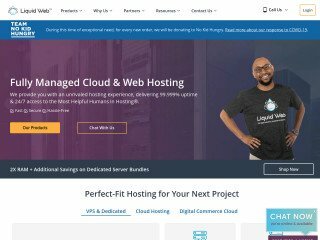 Cloudngin is a premium web and wordpress hosting platform with the goal to provide excellent and simple hosting for both experienced and non-experienced customers. 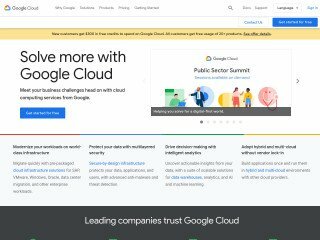 Based in New York City, Cloudngin continues to currently provide great service and support to existing customers which include, but are not limited to, Agencies, Brands, E-commerce, Blogs, Businesses, and more. I'm at cloudngin now for several months for 2 sites. Every question I had untill now has been answered and solved perfectly. That's the main reason why I love them so much, because good support is hard to find these days. 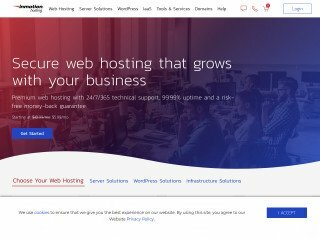 This hosting is the best hosting that you can use! I mean the service is great, the software is great, it is super fast and you can do everything you want. 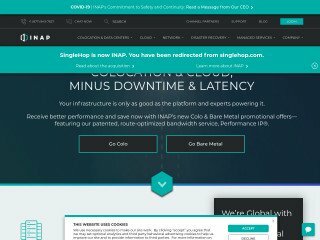 I really love this hosting company, I did have headaches with other companies but when I found cloudngin those headaches were gone. There's nothing you can complain on this company. You should use their services, 100% satisfied. Cloudngin has really been impact-full in my life. Being new to website development, they really took me under their wing and taught me so much about the process and brought my entire idea to life. Not only that, but it is extremely cheap for the quality it gives.  It is extremely fast and the customer support is astounding. They will always be there if you have questions about anything. They are high quality, cheap, reliable and absolutely worth the cost. You will not be disappointed, I can assure that. I love this company. 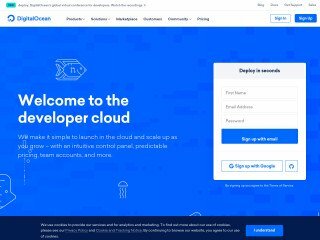 I switched from Go Daddy to Cloudngin and I've been satisfied ever since! Not only are the pricing more affordable the customer service you receive is impeccable. I would highly recommend them as a service provider for all your hosting related needs. I have recommended cloudngin to several of our agency clients and will continue to refer others.